No boards in the cart. 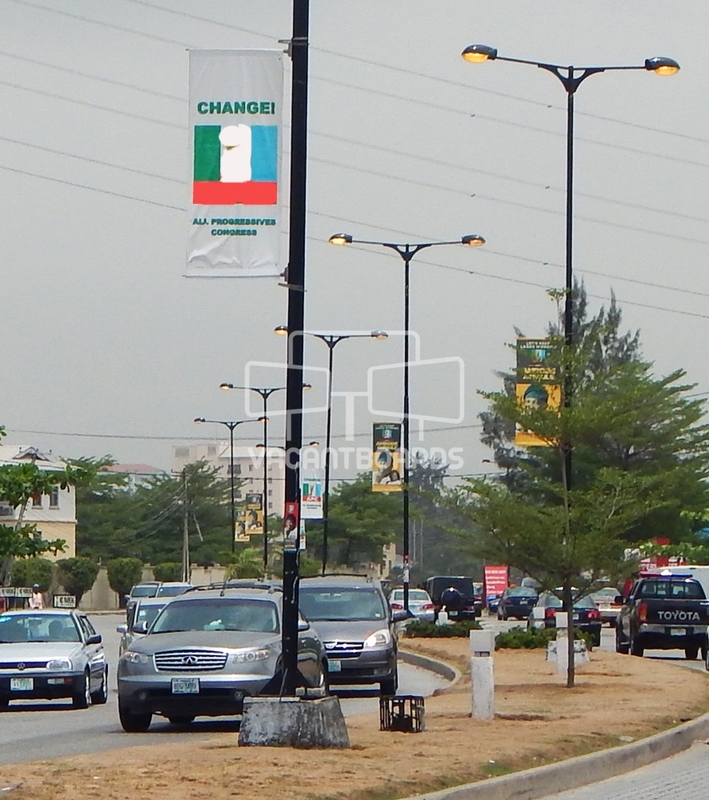 This particular lamp post is located along Admiralty road in Lekki. This lamp post is an advantage to advertisers desirous vast elitist audience due to its elongated structure. This advert space is aimed at broadening company’s brand and it is suitable for both vehicular and pedestrian traffic. Subscribe for Special Offers, Promos, Deals, Industry News & Marketing Ideas.